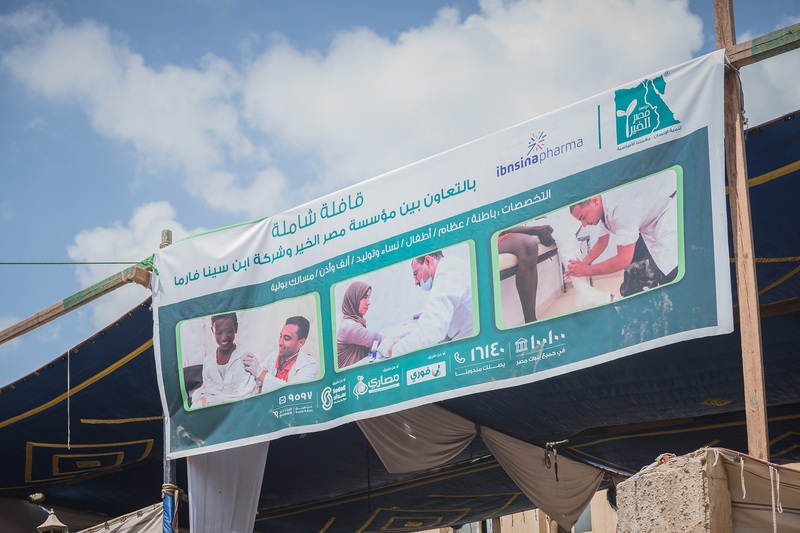 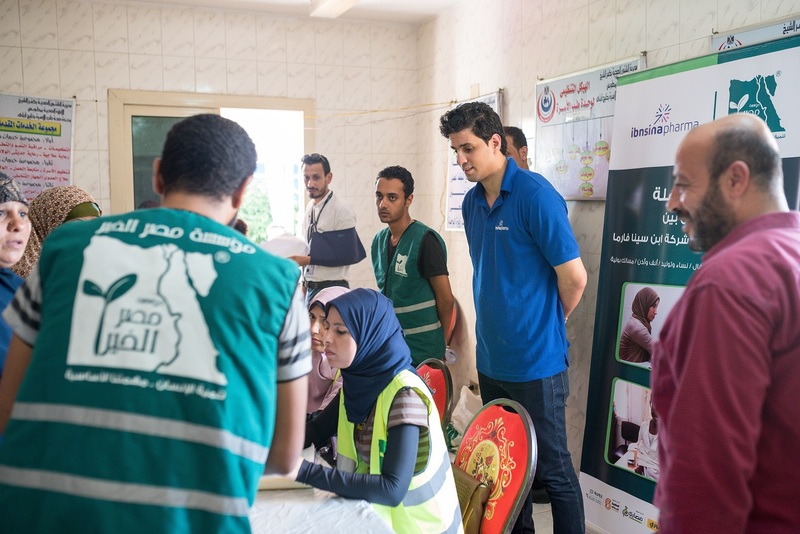 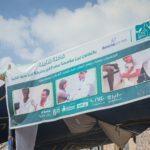 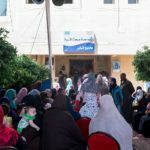 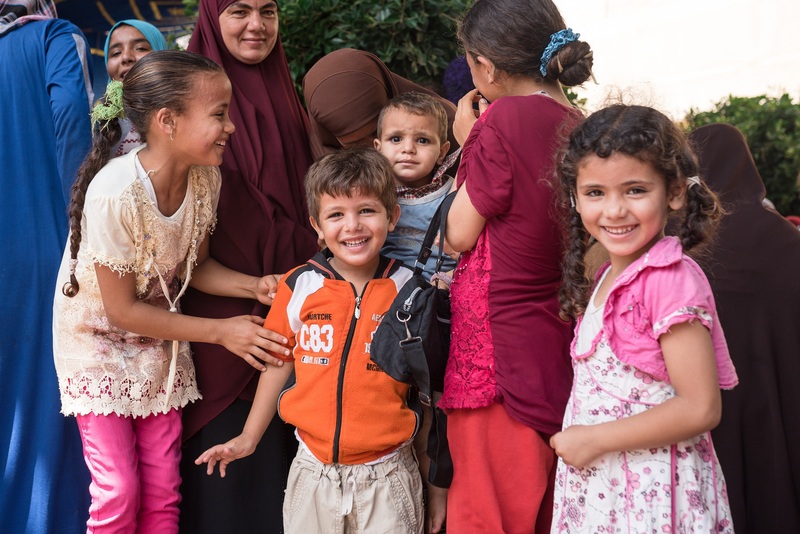 As a part of Ibnsina Pharma medical convoys campaign in coordination with Misr ElKheir Foundation to inhabitants of rural areas, nation wide that do not receive medical care required. 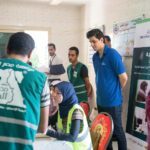 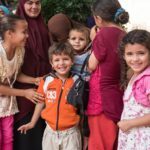 Accordingly a convoy – specialized in Orthopedics, Pediatrics, Otolaryngology, Urology, and Gynecology – has been sent to Metobus, in El-Rus village, part of Kafr El-Sheikh governorate on the 16th and the 17th of August 2017. 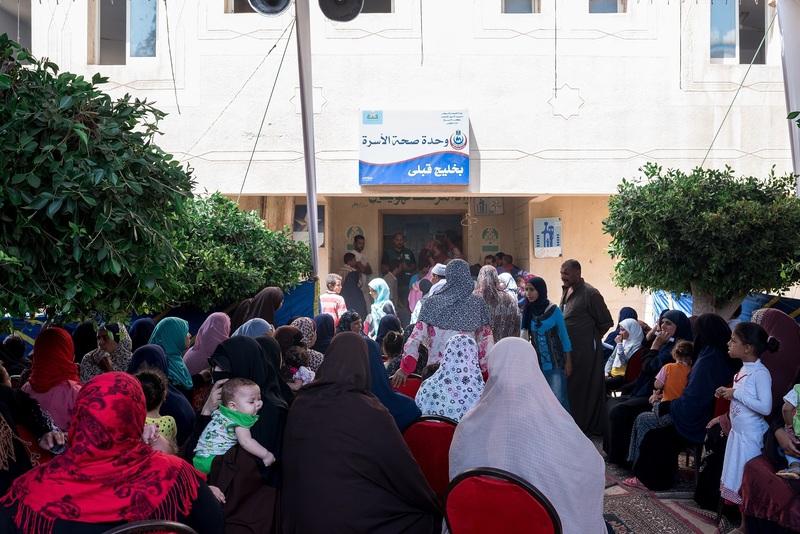 Ibnsina Pharma has fully sponsored all medication, x-rays, tests, and surgical operations to all received patients.